Bryan Lee Returns, Synthesizer Sample from Xenos Soundworks. 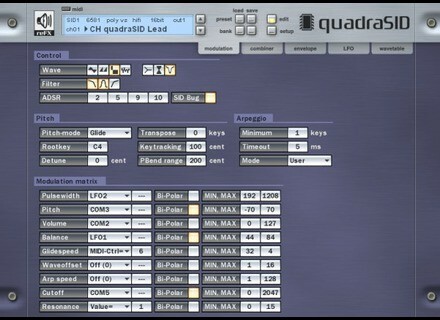 Xenos Soundworks has released Bryan Lee Returns, a soundset for the QuadraSID virtual synthesizer by reFX. Three years after the release of ReFX’s QuadraSID expansion, Bryan “Xenos” Lee has released the sequel under his own brand. This soundset contains 100 patches, including basses, leads, sound effects, plus bonus drum sounds, with the character of the Commodore 64 MOS-SID chip. Bryan Lee Returns is available to purchase for $9.25 USD. For more information, visit Xenos Soundworks. 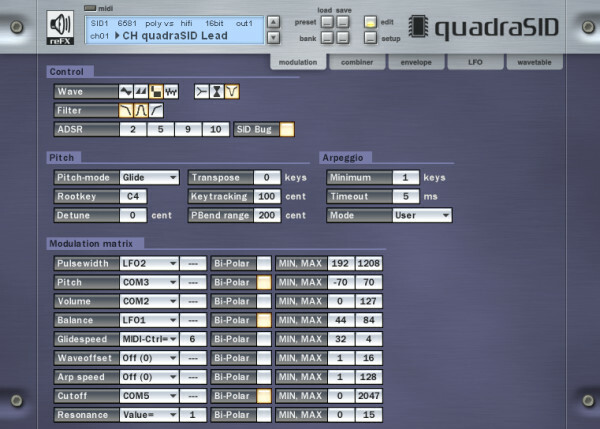 de la Mancha Jellyfish & Metamorph go Free de la Mancha has announced it has set free Jellyfish and Metamorph, two previously discontinued and unavailable synthesizer instruments for Windows. Sonoris Updates Mastering & Parallel EQs Sonoris has released version 1.0.2 updates for Sonoris Mastering Equalizer and Sonoris Parallel Equalizer. HairerSoft Amadeus Pro & Lite 2 HairerSoft has released version 2.0 of its multitrack audio editor Amadeus Pro and wave editor Amadeus Lite (2.0.1 is already available).